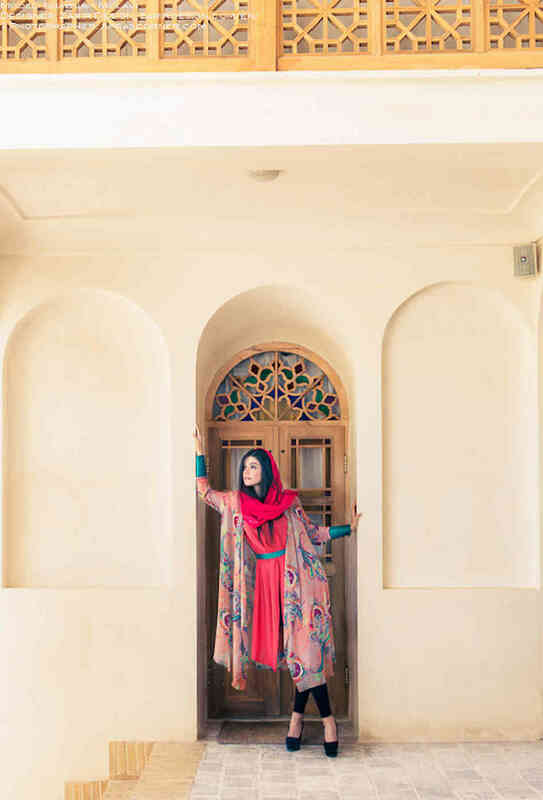 California-based magazine FSHN ran an Iran photo shoot in its 2013 couture issue. The photographer was Afra Pourdad; the model was Shabnam Molavi. 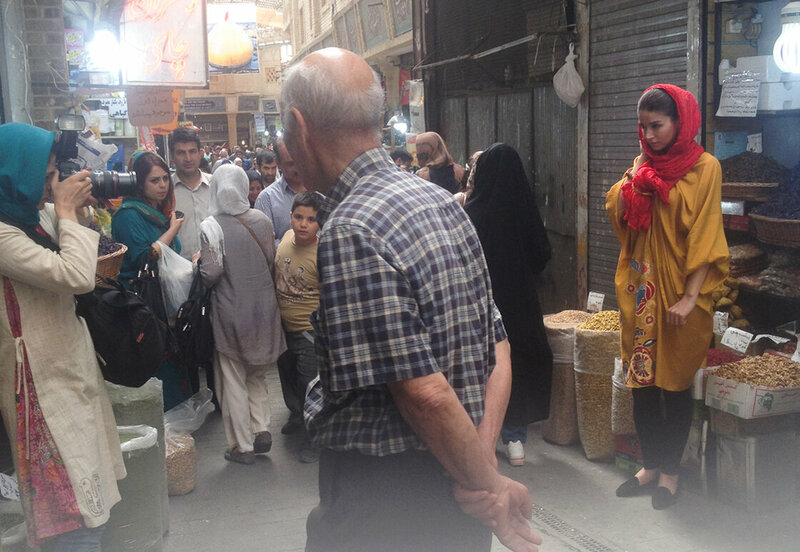 Afra Pourdad photographs Shabnam Molavi in a crowded bazaar. Pourdad took photos of Molavi wearing colorful outfits in public spaces. A photo that was featured in FSHN Magazine‘s 2013 couture issue. At one point, a man with a cart of tomatoes walked by: “Oh, you took a picture of me!” he said to Pourdad. “I want you to take another picture!” He went back and stood next to the model. A photo from Pourdad’s shoot that was featured in FSHN Magazine. 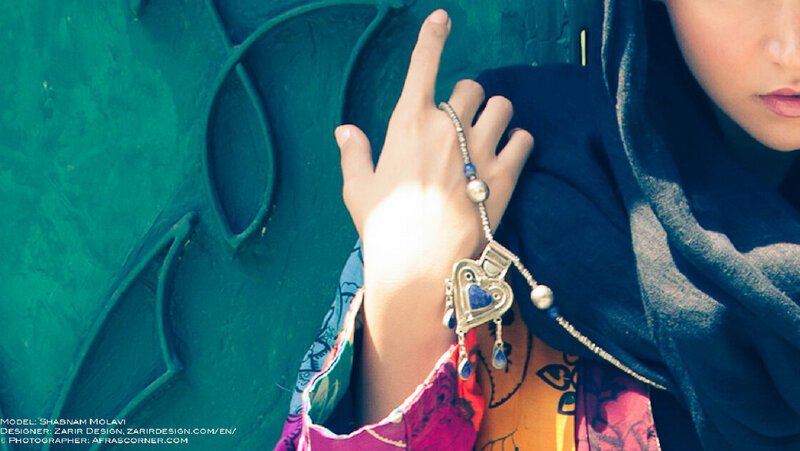 Afra Pourdad photographs her model, Shabnam Molavi. Iran is “so colorful,” Pourdad says. Iran is a notoriously closed society, so this was an unusual milestone: It was recently the setting for a high-fashion magazine shoot, published in California-based magazine FSHN. 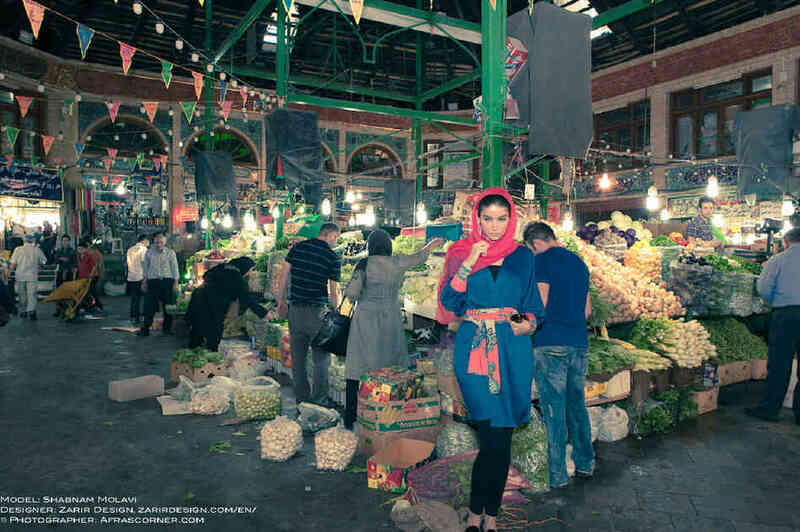 Iranian-Canadian photographer Afra Pourdad took photos of model Shabnam Molavi posing in public spaces — in bazaars, on the streets. Molavi’s head is covered, but she’s not wearingabaya, the long, traditional black robe — she’s wearing really colorful outfits. She stands out in the crowds. She didn’t get permission from the Iranian government to take the photos — taking photos like this isn’t against the law, she says — but she was a little apprehensive at first. And it may have been the first such fashion shoot in Iran for an international magazine since Vogue in 1969. “It’s so much prettier, and it’s so colorful. It was just a very personal project for me. For one of the shoots, Pourdad put the model right in the middle of an alley in a bazaar. At one point, an old man with a cart of tomatoes walked by, and looked right into the camera. She shot the photo.